View inspection results for childcare facilities, lodging establishments and schools in Laclede County. Find food establighment permitting, follow-up and inspection fees, as well as view the most recent inspection results for food establishments throughout Laclede County. 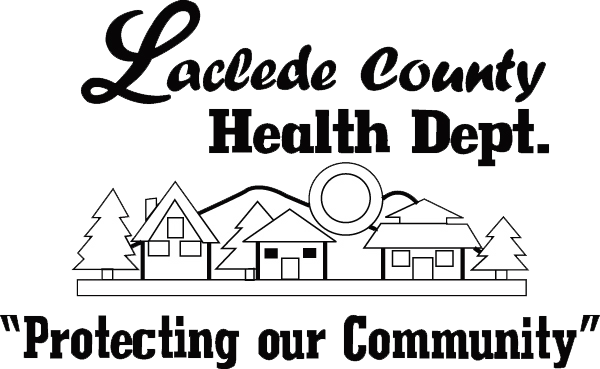 Find fee charts for environmental and sanitation services offered by Laclede County Health Department. Need an onsite waste water treatment system? Find a registered installer and local soil scientists here. The Environmental Sanitation department at Laclede County Health Department has its own well water testing system. Find out what we test for, the testing costs, and more.